likes & loves — my.life.at.playtime. 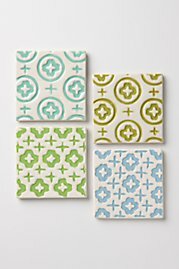 Seriously loving Anthropologie right now. Check out some of their fantastic goodies for kitchens. 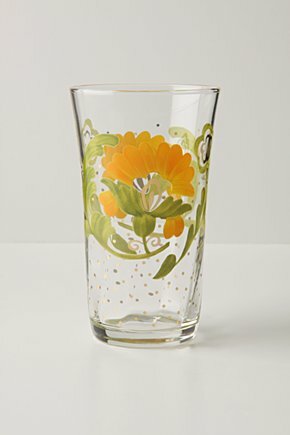 You can seriously just go to Anthropologie's website and there are dozens more of these lovelies. 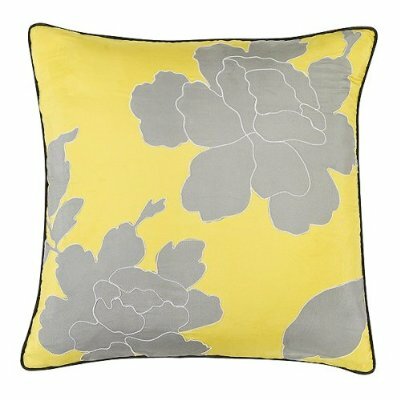 I was in Target the other day and had to talk myself out of this Dwell pillow. I don't have grey in any room, and not much yellow for that matter. But that didn't stop me from seriously, seriously considering purchasing it. 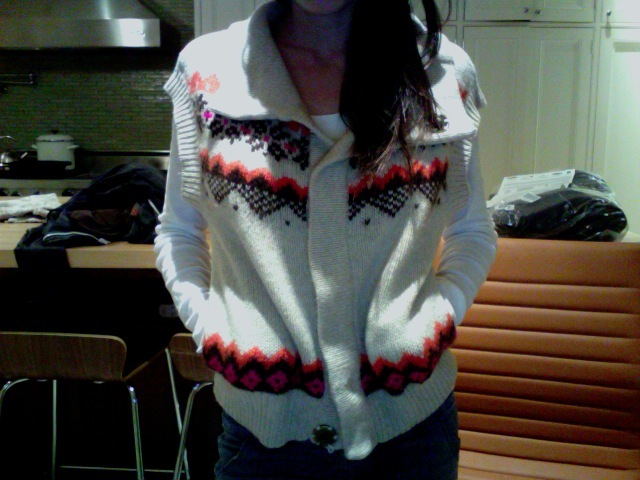 I have been obsessing over Fair Isle sweaters this winter. Pulling out all the ones I own and coveting all the ones I see. Basically I want everything Fair Isle. Sweater Vests. Sweaters. Cardigans. Scarves. Here's a Free People sweater I got my hands on. LOVE. I am also liking anything my kids make me. Greta made me this. 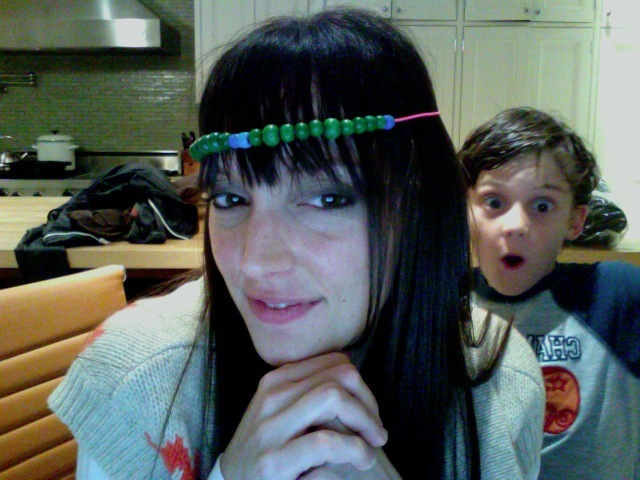 My cute Gunnar in the background. 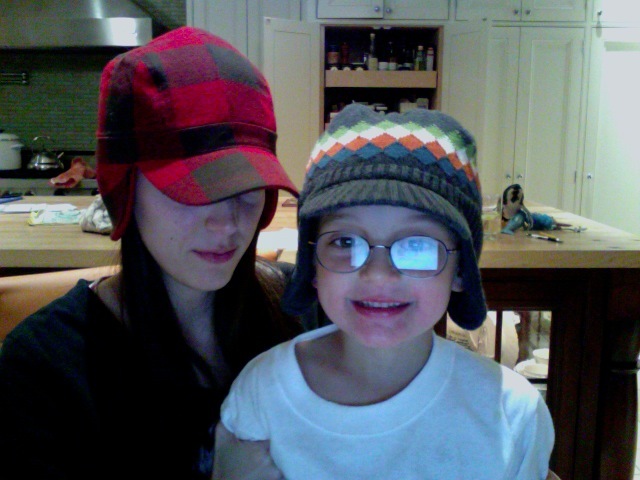 Oh, and Sawyer and I are keeping warm these days by sharing his many hats. He's a hat man and he was kind enough to loan me this while we were role playing the other night. If you couldn't tell, I am loving the cold weather here right now. I haven't taken my scarf off my neck once this entire day. 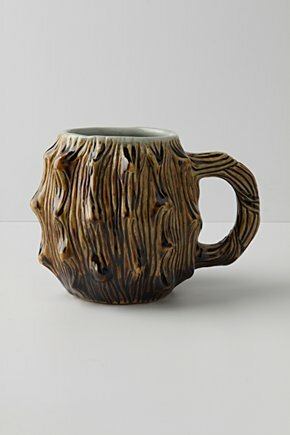 I have hot tea every night and we curse ourselves when we run out of firewood. 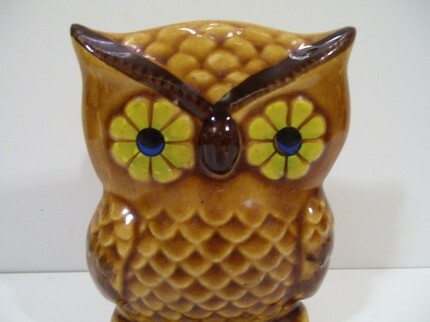 If you've taken a look around our house you also may notice I have a thing for owls. 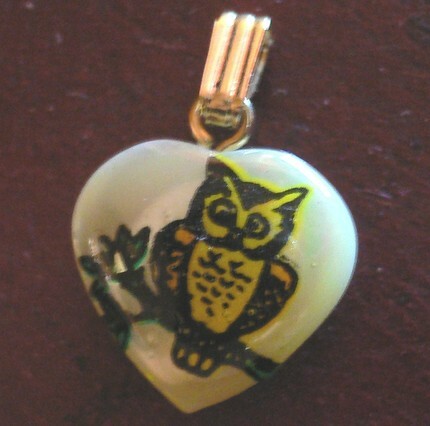 Etsy has some adorable stuff right now. 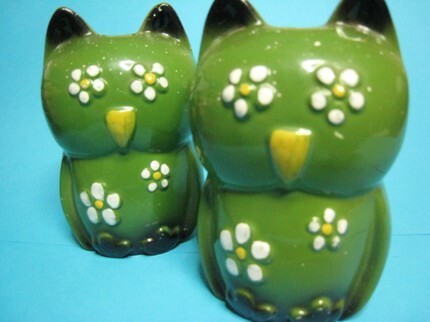 And these salt and pepper shakers. And seriously? How cute is this napkin holder.